I speak. I entertain. I connect. I have to admit, I do too many things. But I do them all well, and I enjoy them all, because they all allow me to make other people's lives better. 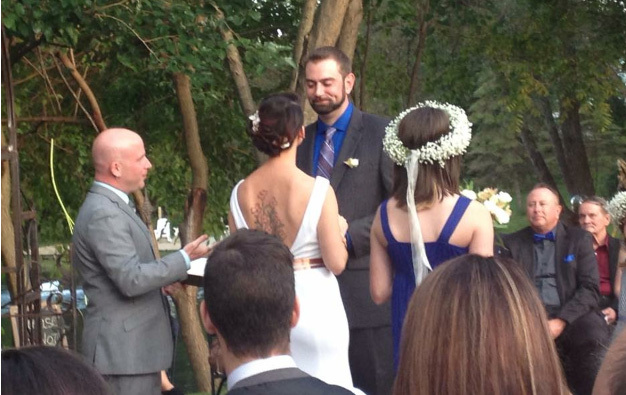 From the rings to the kiss, Greg is there to help with every step of the wedding ceremony process. DRAW (Disaster Relief At Work) is a nonprofit, 501(c)3 dedicated to providing relief services to communities that have been hit by natural disasters. 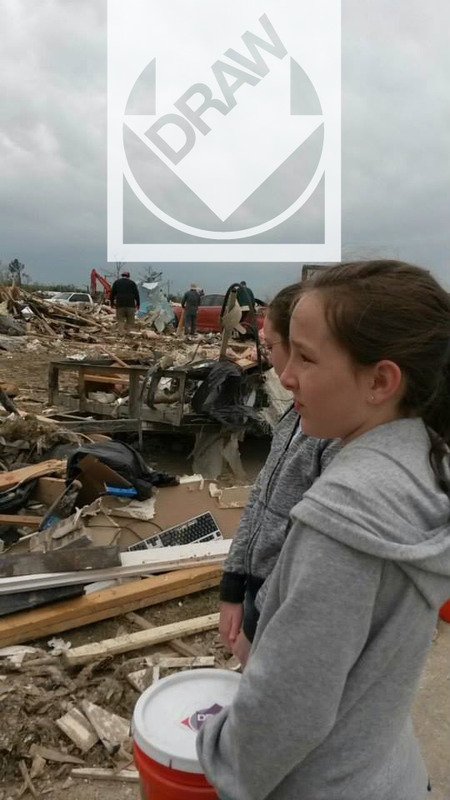 DRAW has helped with crisis relief in the Oklahoma City tornadoes, Superstorm Sandy, Hurricane Isaac, and recently, the floods that ravaged South Carolina. Greg has been the director of DRAW, since he founded the agency in 2012. Greg takes a good event, and works his magic to make it a great event. He does this as an MC, DJ and a comedian through reading his audience and adapting to the mood.